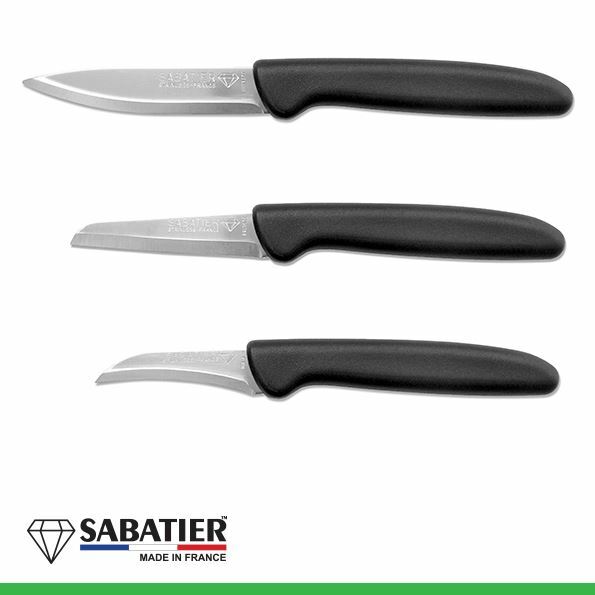 This set of small kitchen knives is called Super Sharp for a reason. 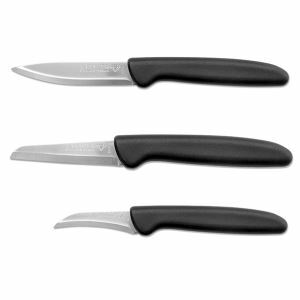 The small knives are incredable sharp! 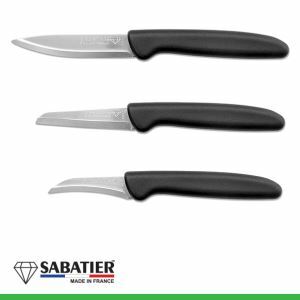 With these knives, you can cut anything you want, and not have to worry about the knife not being able to cut through the surface. 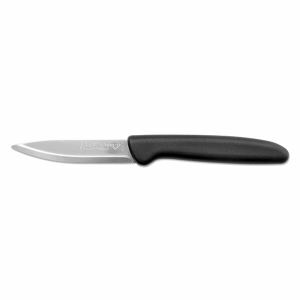 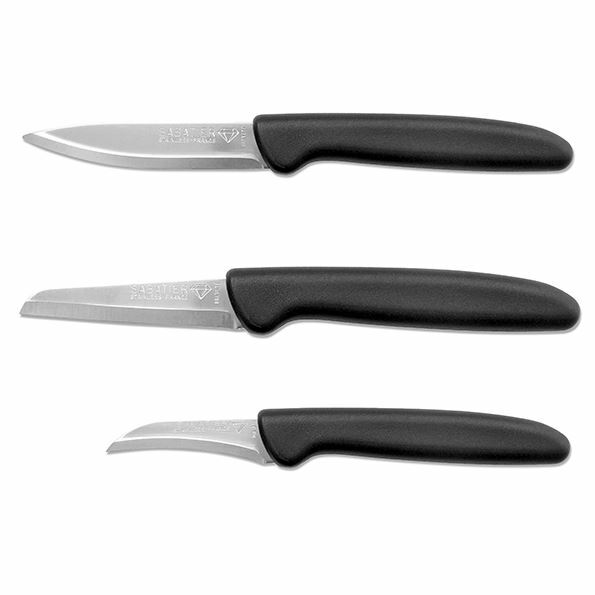 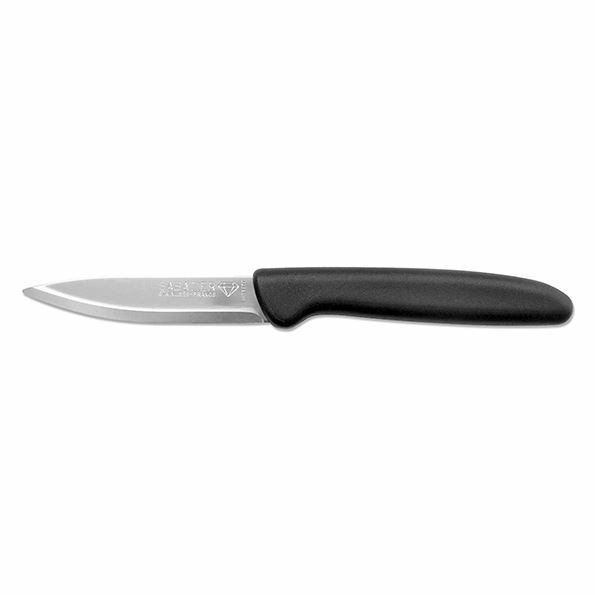 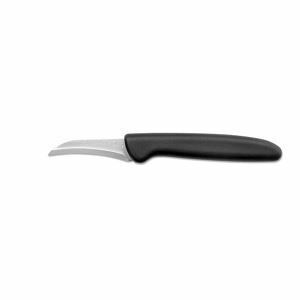 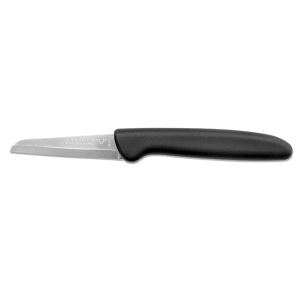 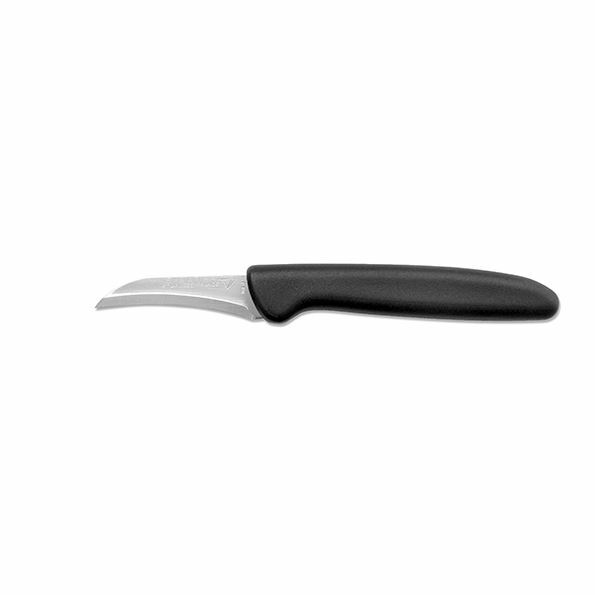 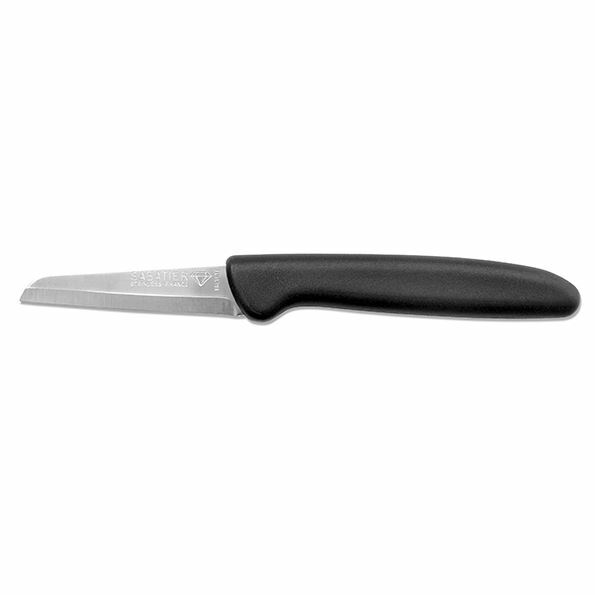 Sabatier is originally a French brand. 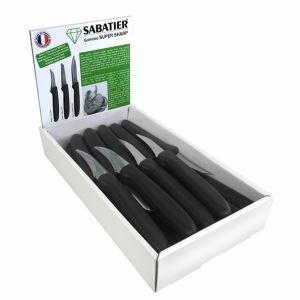 Sabatier has many years of expertise, a big market share and a passion for creating the best knives possible.